Today in my English class is was reading this book called Into the Wild by Jon Krakauer for our class’s Brain Fuel time. It is a very interesting book and I actually did not know it was a true story until about 50 pages into the book. I posted about this book on my class’s Google+ page and one of my classmates told me it was made in to a movie! I got really excited because I like the book and would love to see how it was adapted in to a movie. Another one of my fellow classmates told me he was reading the same book and we got into a little online discussion about a passage from the book. This passage made me think more about how everyone has different views on how they want to live their lives. In context, Chris McCandless, the main character, is talking to one of his friends about changing the way he lives his life. Chris lives a very unconventional life. He roams around the country getting rides from anyone who will give him one and makes a lot of unlikely friends along the way. He believes that doing what you want is important in life and he does just that. He does not listen to others when they try to persuade him from doing something or when they try to force him to do something he doesn’t want to. The book showed me that there different ways to live life. From what I noticed there is the conventional way of life that the majority of people live. Whether or not they are happy with this life is unknown. But most people won’t break the way they live because they don’t want to reach outside their comfort zone to try something new. Most people stick with the conventional life because it is what society accepts and it is what they know the best. Stretching boundaries is hard for most people and is usually the limiting factor on why people don’t do what makes them happy. Then there is the other way of living life which a smaller population of people live. These people live how they want and do what they want with their lives whether it means living off as little as possible or constantly moving around from city to city. They live to make themselves happy and reject what others think. 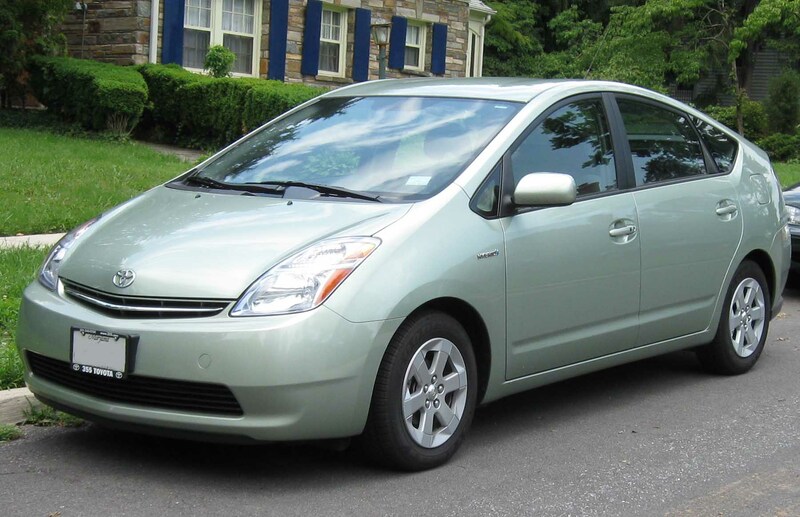 I was recently reading a newspaper article about a college student who was living out of his Prius to save money to pay off his college tuition by the time he graduates. This student stated within the article that he doesn’t mind sleeping in his car, taking showers at school, or eating $5 or less meals. He does it as a lifestyle change and he says he has never been happier. The student said that before he began sleeping in his car he was greedy and spent a lot of h is parents money. He had an epiphany going into his sophomore year at UCI and decided that he did not want to rely on his parents to pay for his education and living expenses anymore. He talked to a Buddhist monk about how to live happier with less. The monk said that happiness is from the mind, not from money. Now as a junior he lives on as little as possible while still working and going to school. His parents are concerned for his well-being but he insisted on living the way he does. The student marks himself as a bit of an outsider, but that seems to be how many of the people who live the unconventional lifestyle are. 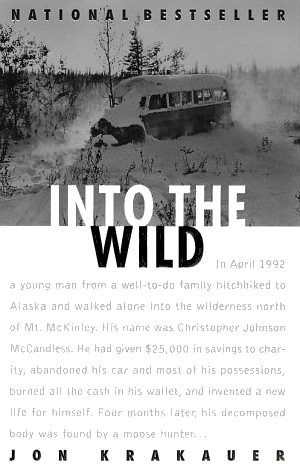 Chris McCandless sometimes felt that way around his parents and did not always like being around others even though he got along well with most people. I found that both McCandless and the college student live similar lifestyles by the choices they make to keep themselves happy. The book and the newspaper article gave me an insight on another way of life and how other people view the way life should be lived. They were both very interesting, I would recommend reading Into The Wild, and I will have to tell you how the movie is after I watch it! But for now here is the trailer for the movie! It looks like a good movie, but tell me what you think!